Volume One of this two volume work (full title: The Church of Christ: a treatise on the nature, powers, ordinances, discipline, and government of the Christian Church) deals with the nature and power of the Church, containing a lengthy explanation of the Church in its relation to the state, which is arguably one of the best treatments of this topic available. From there it deals with matters in regard to which Church power is exercised (i.e. in regard to doctrine, ordinances, the instrumentality and time of public worship; with a discussion of holy days, Independency, and confessions). 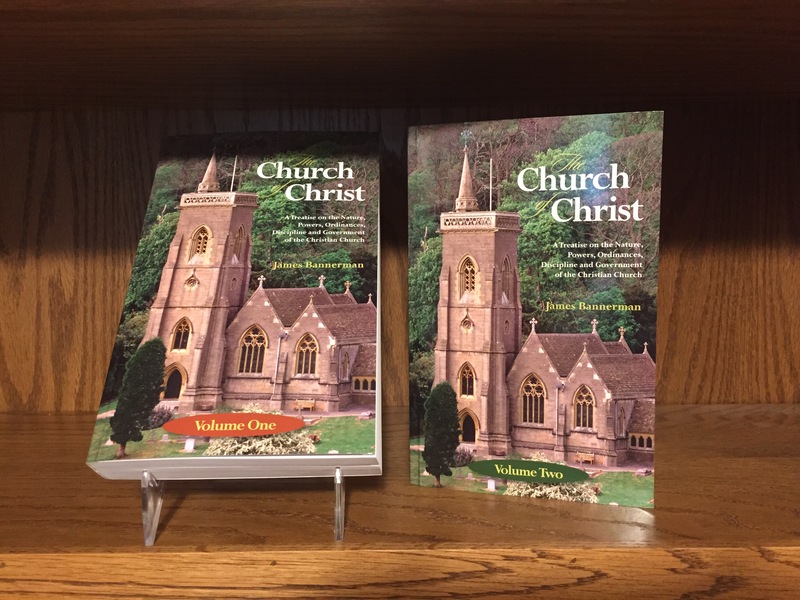 Volume Two continues where Volume One left off, providing a lengthy section on the sacraments, covering the parties in whom the right to exercise church power is vested, examining crucial points concerning Christian liberty, comparing the Popish, Prelatic, Independent, Congregational and Presbyterian systems, etc. Nine appendices deal with a wide range of practical topics including union between churches, Church/State relations, ordination, and valuable notes on the literature related to this subject. James Bannerman (1807-1868) had a seat in the New College Senatus in its great days. He was the author of two works that bespeak his quality. One of these is an elaborate treatise in which he handles the Inspiration of Scripture. In it he teaches a high doctrine on the subject. In reading this book one should attend with care to the definitions and to the use of terms in keeping with these definitions. There was a contemporary book in high repute on the same subject by Archdeacon Lee which used the leading terms Revelation and Inspiration in a different way, so that Bannerman and Lee could be set the one against the other, so far, at least, as mere words went. The first fruit of F. L. Patton’s work was his little book which deals with Inspiration, in which he shows that the difference between Lee and Bannerman was largely, if not altogether, a verbal one. 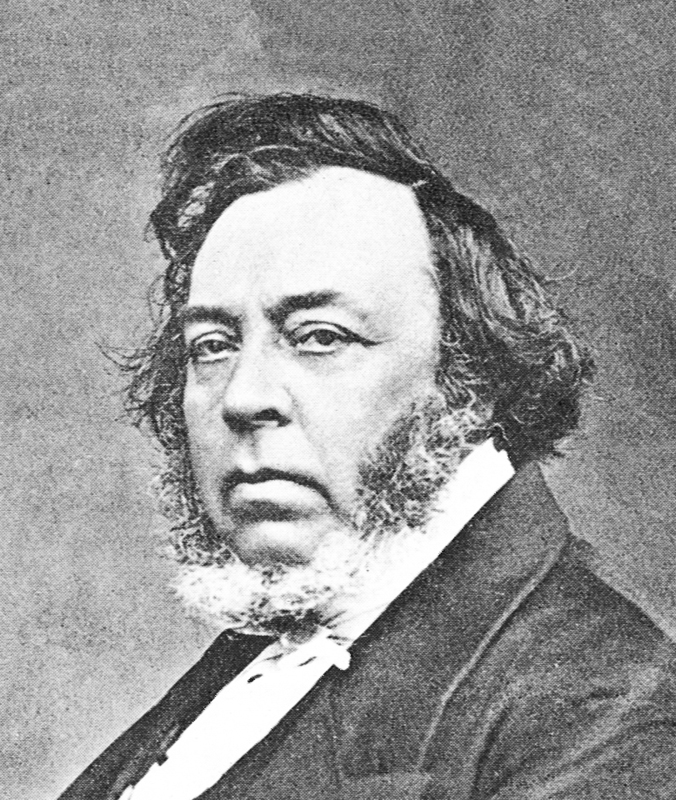 The work, however, with which Bannerman’s name will be most associated is his treatise on the Church of Christ. This appeared after his death and it gives the teaching which he delivered in his lectures in connection with the Doctrine of the Church. It was so much of the work of his Chair. This treatise is worthy of being regarded as a standard one as it deals with the Reformed Doctrine of the Church in its various aspects, especially as these came into prominence in the chequered record of the Church in Scotland. In his treatment of his subject, Dr Bannerman reminds one of Cunningham. He is comprehensive in his outlook and acute in his distinctions. He is full and clear in his treatment of the various topics that came under his notice. Indeed, these volumes, although they deal with their subject to a great extent in the light of Scottish historical conditions and discussions, are more than a classic work of one of the Reformed Churches. They give weighty deliverances that are illuminating for the Church life of the whole family of these Churches and for an even wider circle.